UPDATE: Our new home is live! 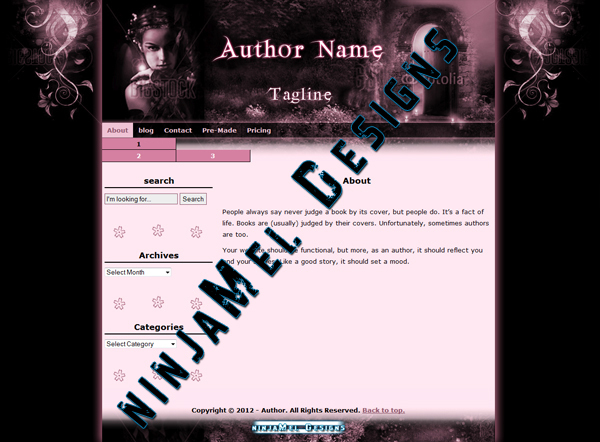 Please visit us at: http://www.ninjameldesigns.com! Welcome to the temporary home of ninjaMel Designs. 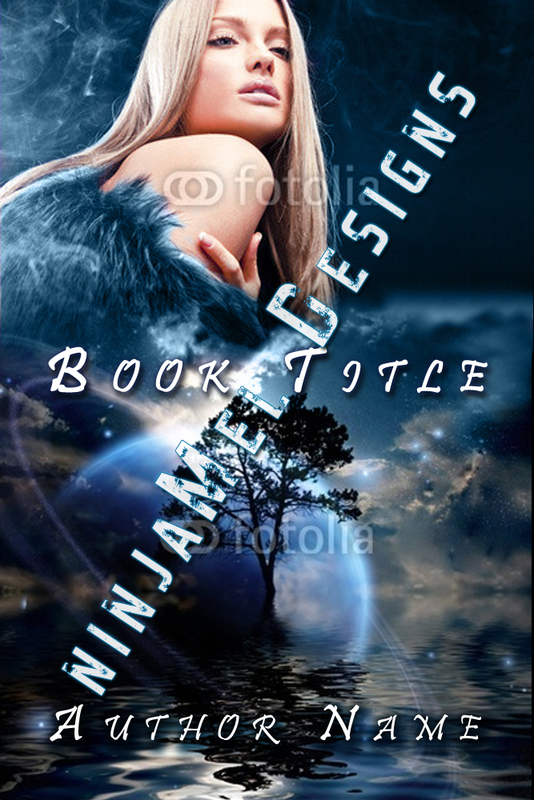 We offer custom-made websites and book covers, as well as an assortment of pre-made themes and covers. We have fast turn-around times on most designs, usually in under 2 weeks. If you need something done quicker, just let us know and we’ll see if we can work it into our schedule. Our services range from website and header designs, to book covers and e-book formatting. May 1st UPDATE: We added a few pre-made covers to our gallery. To check them out, click here. Also, we’ll be moving to our new home soon! 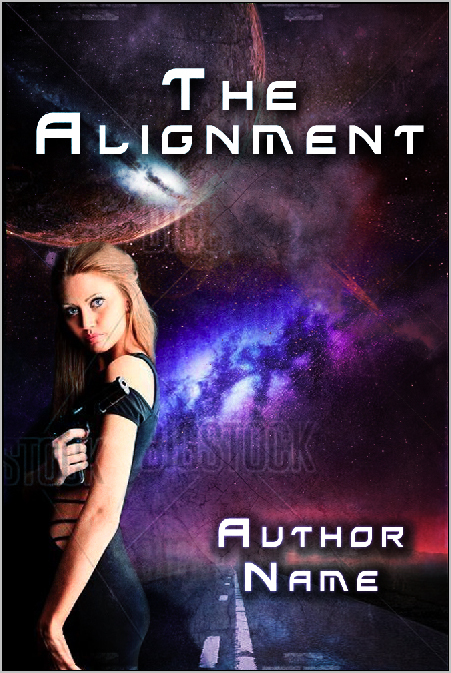 To see some of the steps that went into making this e-book cover, please visit our Step By Step page.